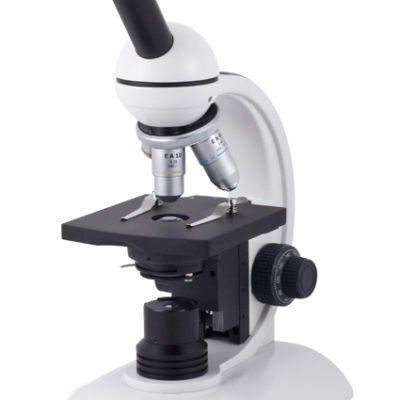 Education microscopes to fit almost every application & budget. 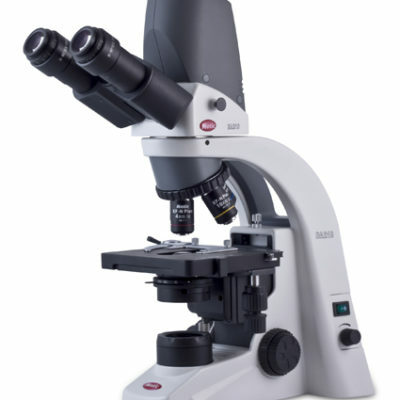 Support from initial enquiry through to installation & after sales support is important to us. 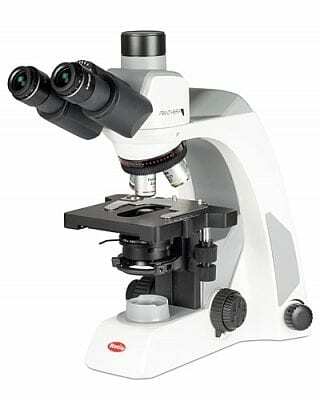 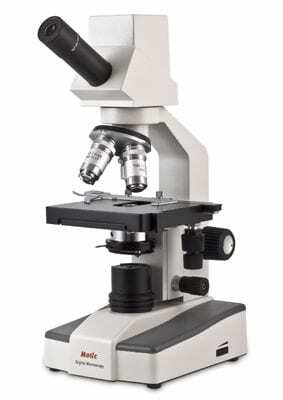 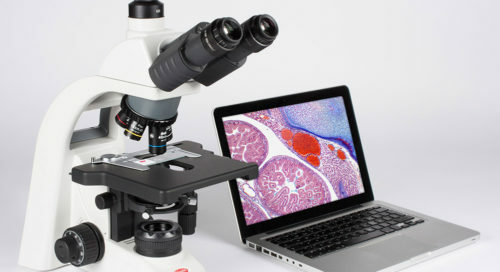 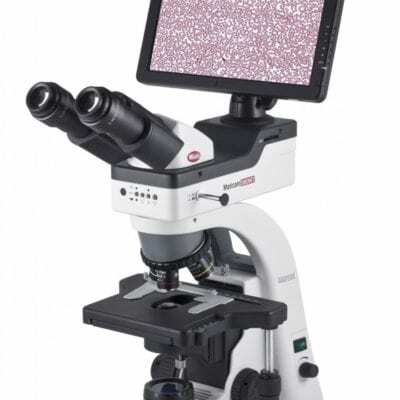 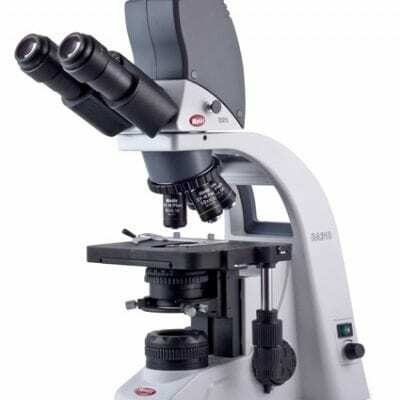 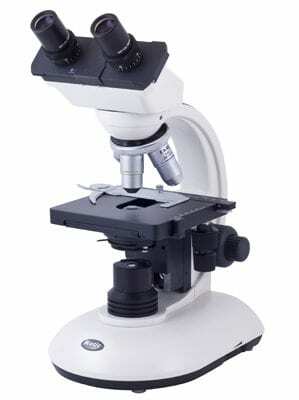 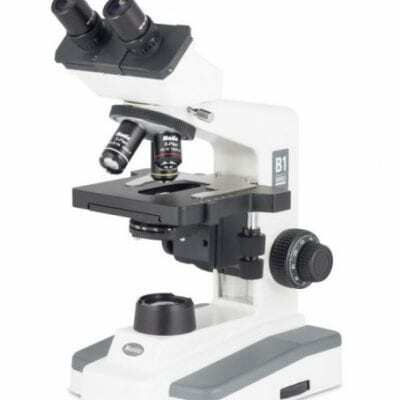 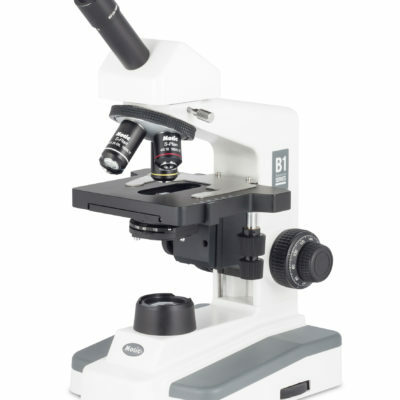 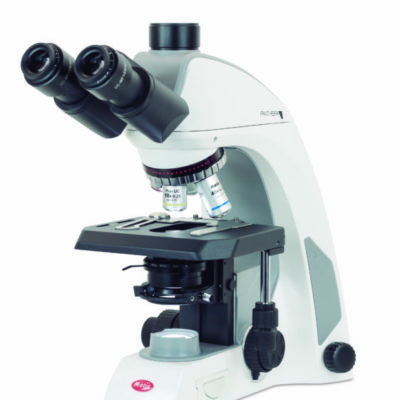 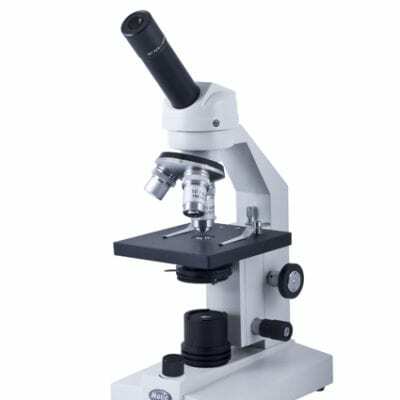 MMS Microscopes import & distribute Motic microscopes products. 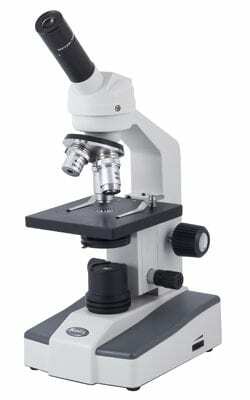 Supplied with an extended warranty, we are confident of the performance & build quality of these products.